NH Disability Attorneys: Are You Likely to Qualify for Social Security Disability Benefits? 1. Are you working? You will not be approved if you are engaging in “substantial gainful activity” (SGA), defined as monthly earnings of $1,090 or more per month. 2. Do you have a severe medical impairment? Virtually any reduction in your capacity to perform work will satisfy this requirement. Medical signs or laboratory findings must show you have an abnormality , even if your doctors have diagnosed your condition differently or are unable to provide a definitive diagnosis. 3. 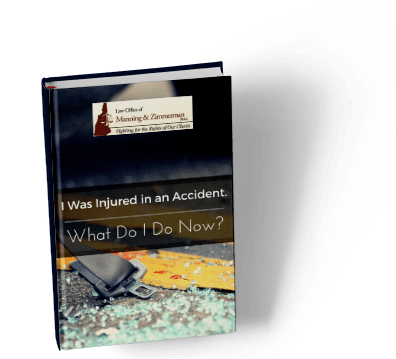 Will your impairment last 12 months or result in death? Unless an impairment is expected to cause your death, it must have lasted, or be expected to last, for a continuous period of 12 months. 4. Are you able to work? As a general rule, being able to work disqualifies you from being able to receive Social Security disability benefits., but there are exceptions. If you wish to significantly increase your potential to win your disability case, you will require an experienced SSD lawyer at the disability hearing. Social Security Attorney could help you win Social Security Disability or SSI benefits. If your disability claim has been denied, our attorney can file an appeal for you.